Before we rush headlong into a $15/hour minimum wage, there are a few considerations that should be looked at carefully. Cities, such as Seattle, that have enacted a $15/hour minimum wage have found that weekly take-home pay has actually fallen for many workers in that category. Why? Hours have been cut as small companies struggle to stay in business. Some employees have actually requested that their hours be cut so that they can still qualify for a variety of low-income benefits. And have you checked out the “unintended consequences” such as automated ordering at franchises like our local McDonald’s? Good intentions are no substitutes for hard, cold results. Fewer and fewer teenagers can find summer jobs at the higher wage, and aren’t learning the work ethic and customer skills that will serve them well in later life. Minimum wage jobs were never intended to be lifetime careers; they are entry-level starting points for people coming into the work force until education, training and experience take effect. I was absolutely thunderstruck when reading the rationale given by Summit County for a major increase to the property tax rate; LACK OF GROWTH? More than half of the present development around the Canyons base area. Numerous new restaurants and major renovations along Main Street and within Old Town. Many new condo projects such as the Roundabout, Silver Star, etc. And last but not least, hundreds of new homes scattered throughout the Basin, many of which are appraised at$1 million-plus each. 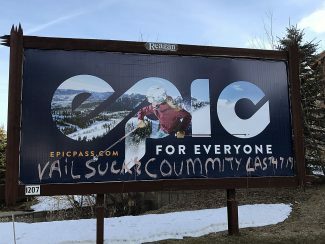 Summit County really needs to get it’s story together better than this. 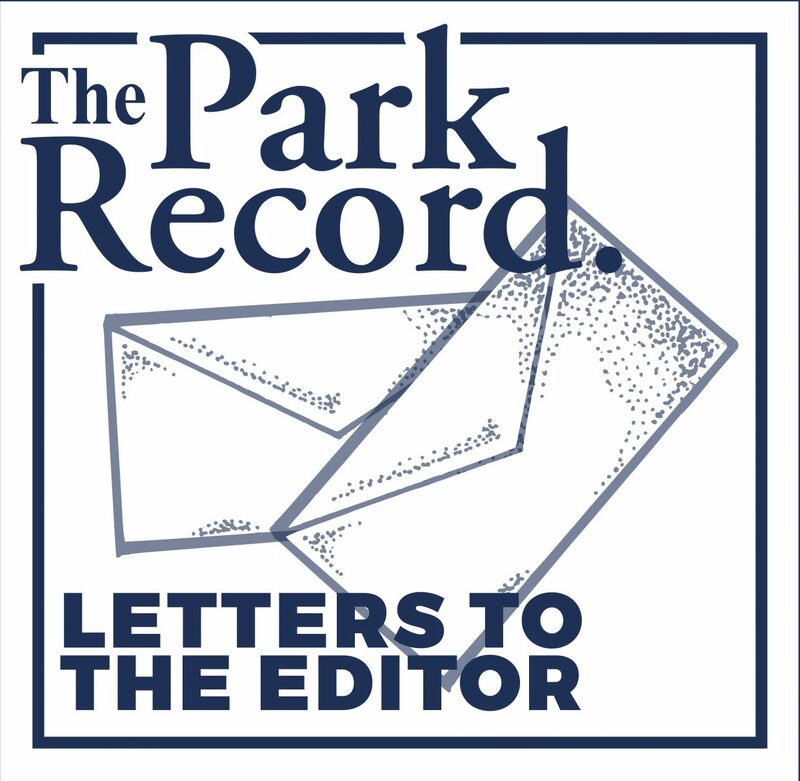 We are exceedingly grateful to Summit County and Park City Council members for recently, unanimously, passing resolutions recognizing the value of federal public lands to Park City, Summit County, Utah’s economy, recreation and quality of life. You heard your constituents and took a bold stand. This could have the effect of bolstering similar efforts across the State to protect our public lands. We honor the care and efforts taken by Kim Carson and Janna Young with the county, likewise, Andy Beerman and Heinrich Deters with the city. We are proud to call this place home and be represented by you. In addition, thank you Park Record for the excellent coverage by Angelique McNaughton and Jay Hamburger. Before the vote, came nods of agreement and a moment of humor as Becca Gerber offered “Ditto” while Mayor Thomas pronounced “I’m with the tall guy.” In our eyes, every citizen, government official and staff member who participated stands tall. Thank you.